Thank you to everyone who participated in our community garage sale in 2017 and also to those who visited the sale. See you next year! 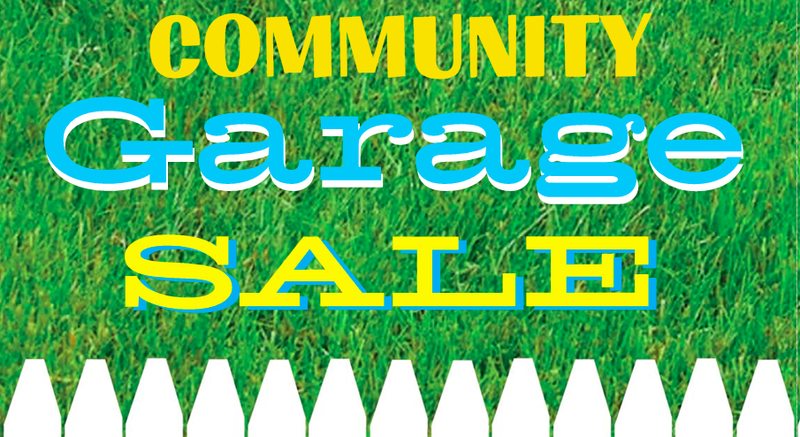 Each year, Vista Storage of Green hosts a community garage sale. This “Super Sale” is open to the public and is FREE. Check back for our date in 2018. Reserve a garage sale space (unit) for free. You can sell your items out of a storage unit and keep all of your proceeds. You can bring your items to a unit and get organized up to 3 days before the sale and after the event, you can donate any unsold items to Easter Seals and Vista Storage will have them delivered for you.